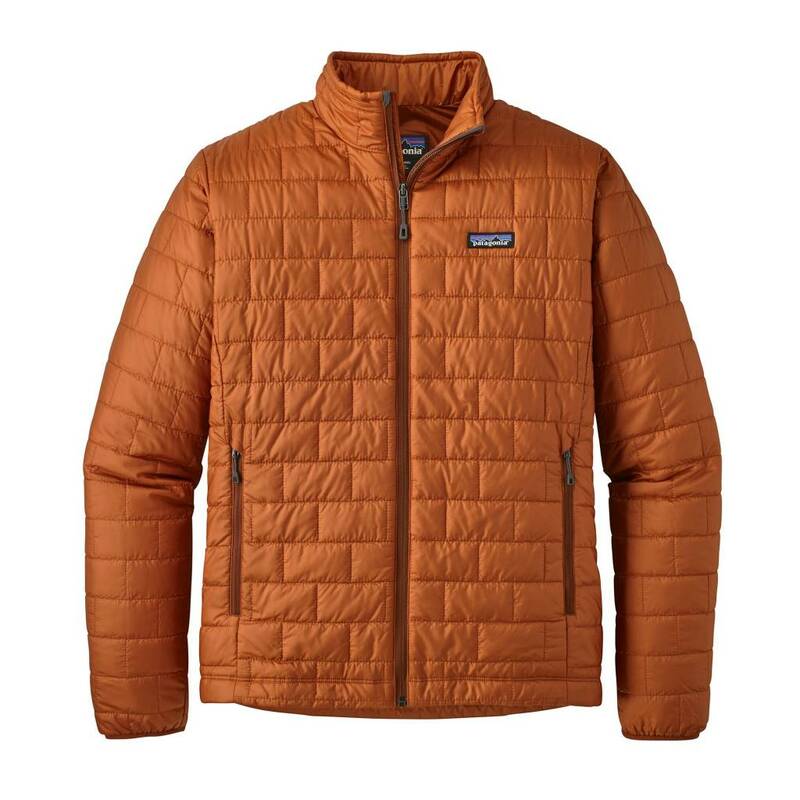 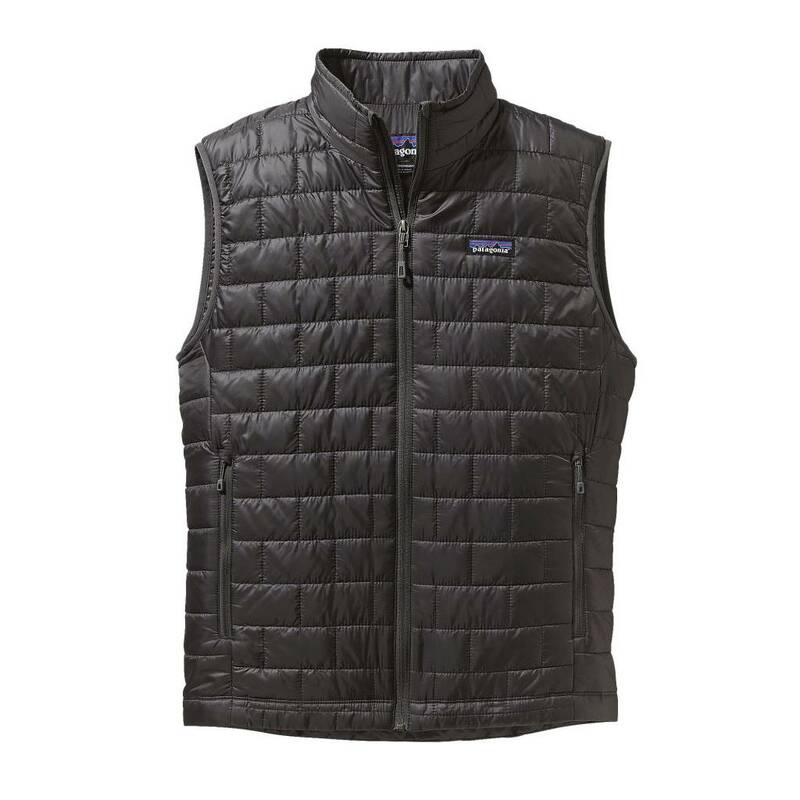 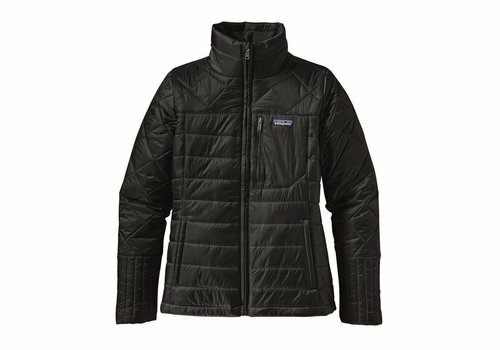 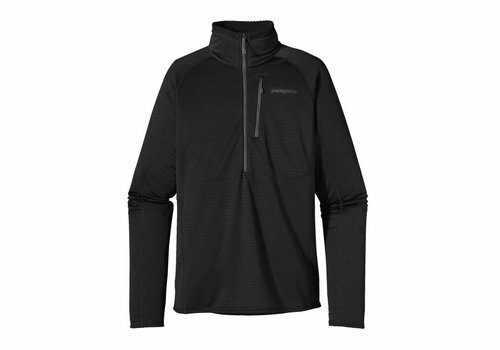 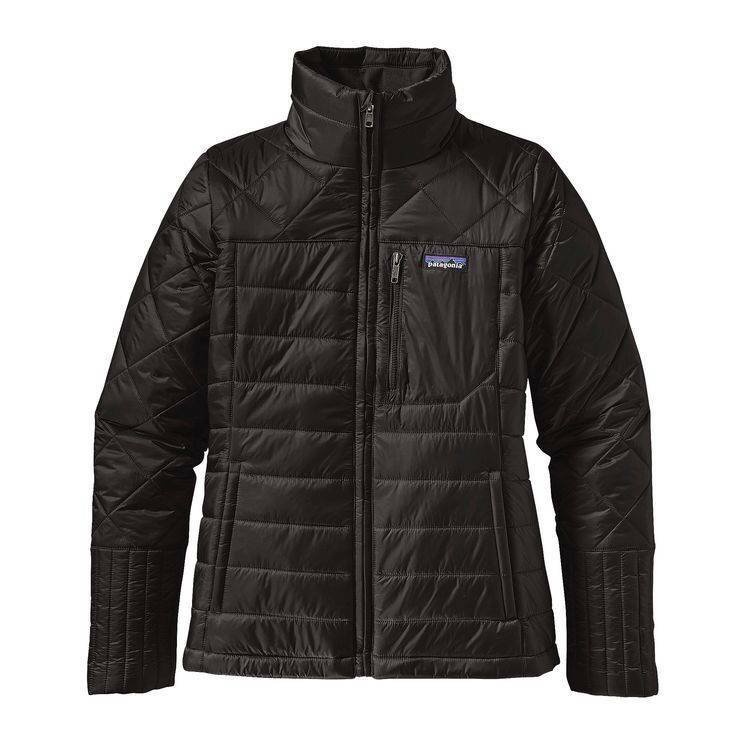 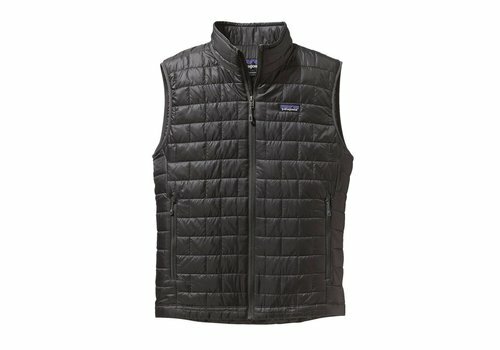 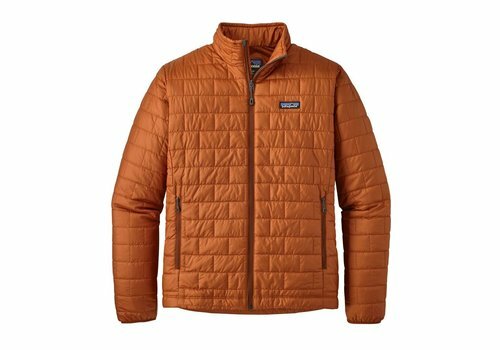 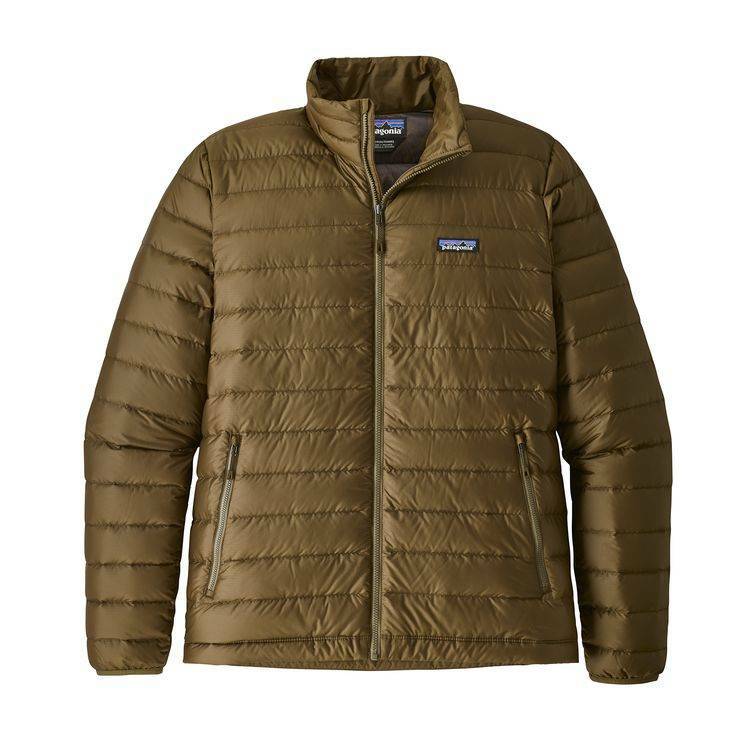 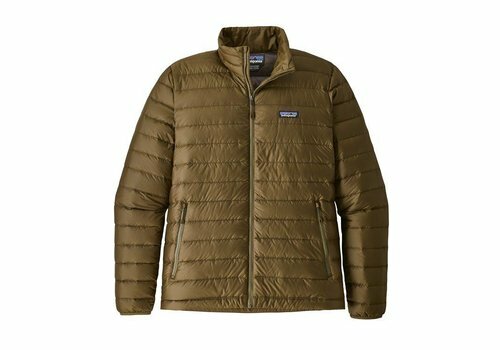 Warm, windproof, water-resistant—the Nano Puff® Jacket uses warm, super lightweight and highly compressible 60-g PrimaLoft® Gold Insulation Eco with 55% postconsumer recycled content, in a 100% recycled polyester shell and lining. 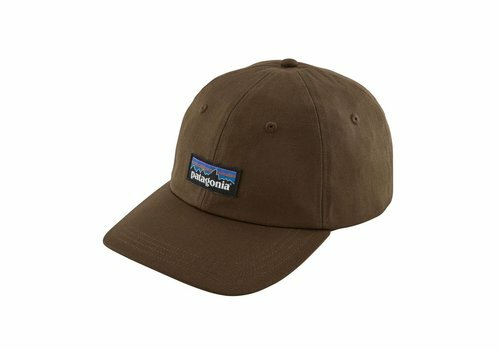 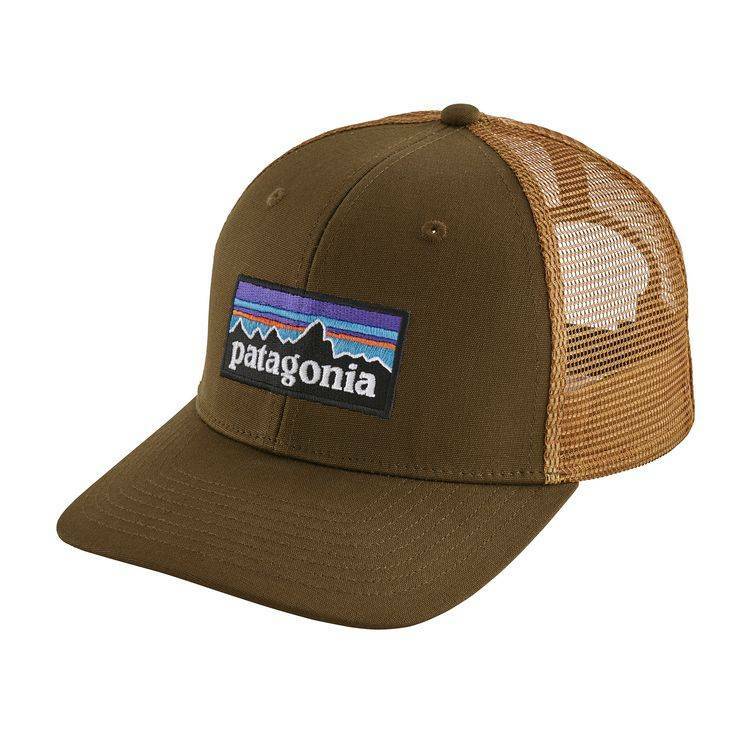 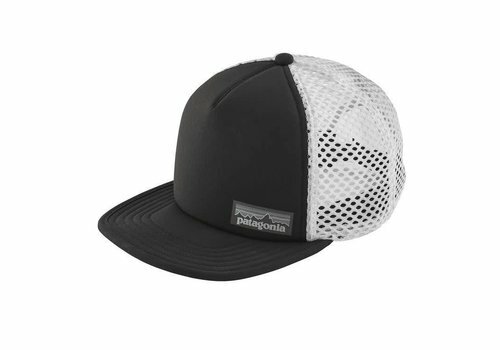 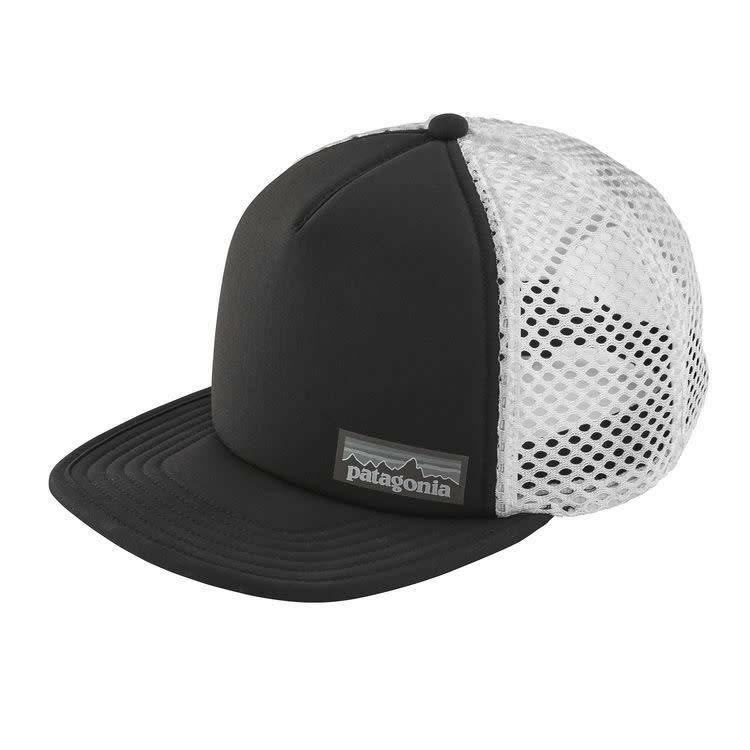 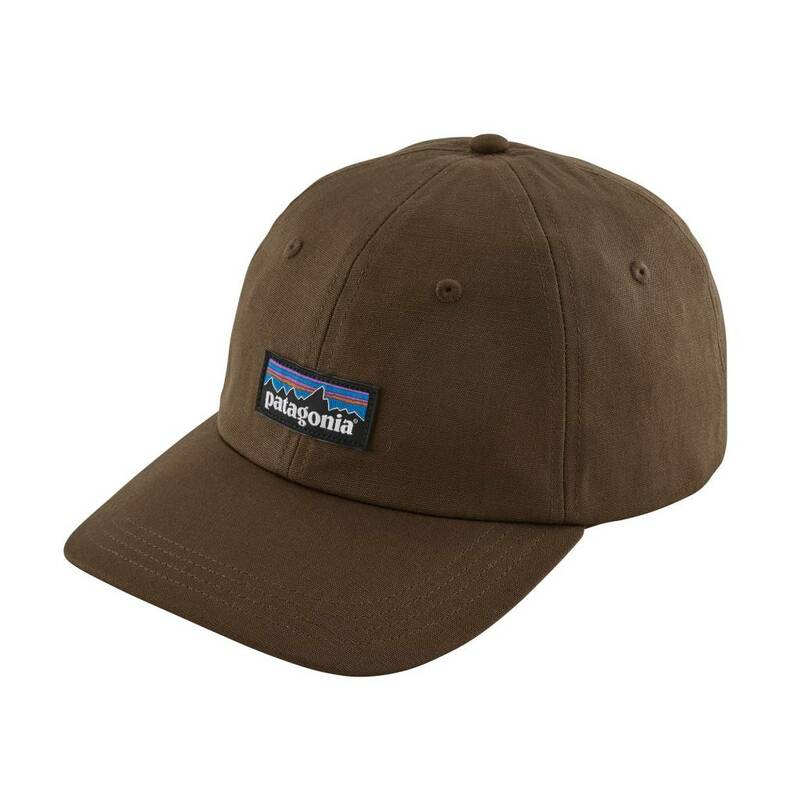 The classic Patagonia mid-crown trucker hat with an organic cotton front, polyester mesh back, adjustable snap closure and embroidered logo. 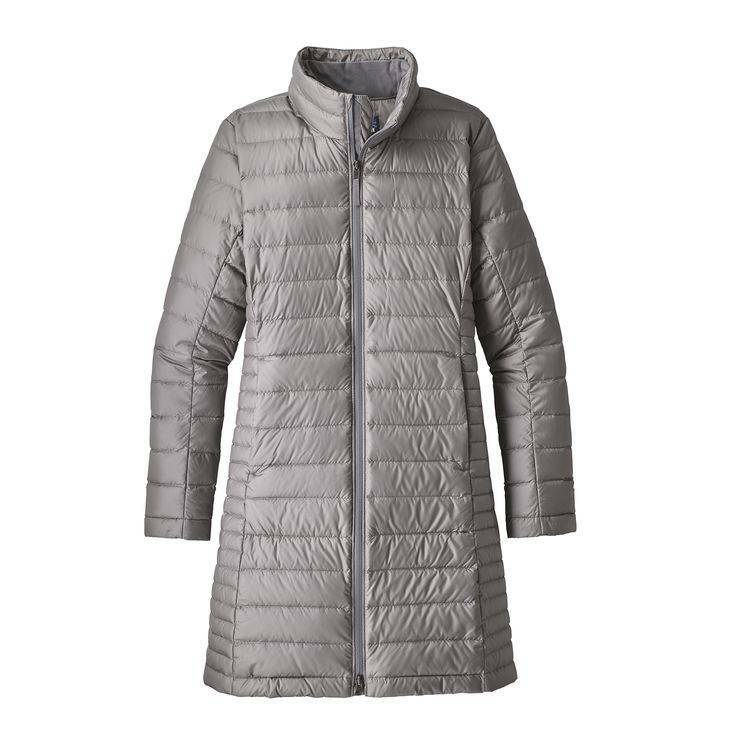 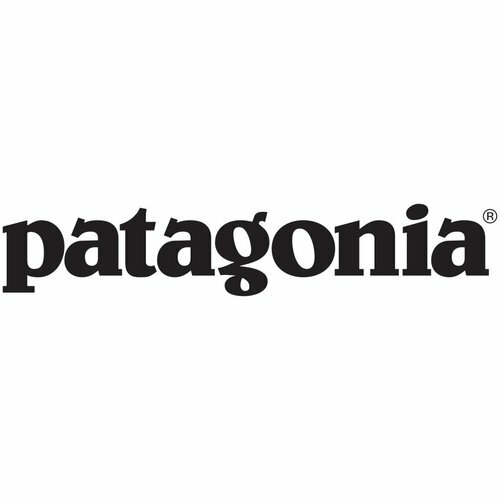 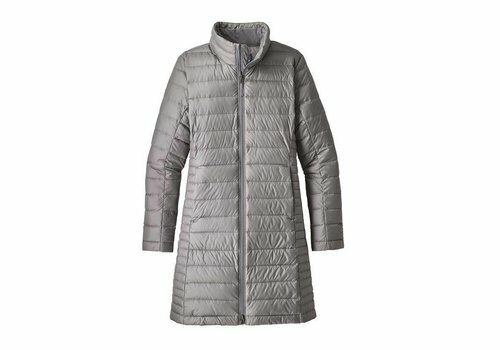 The feminine and stylish Fiona Parka features a featherweight shell made from 100% recycled polyester ripstop with a DWR (durable water repellent) finish; it's insulated with 600-fill-power 100% Recycled Down. 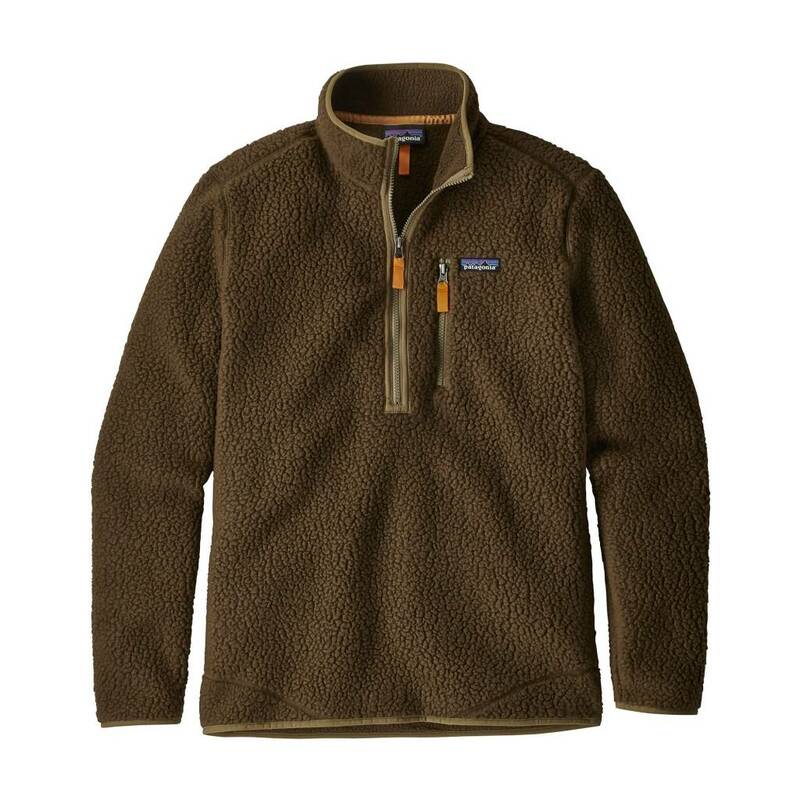 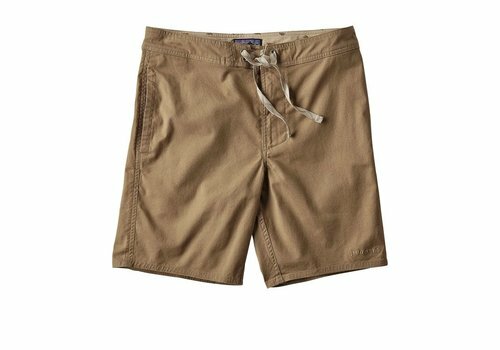 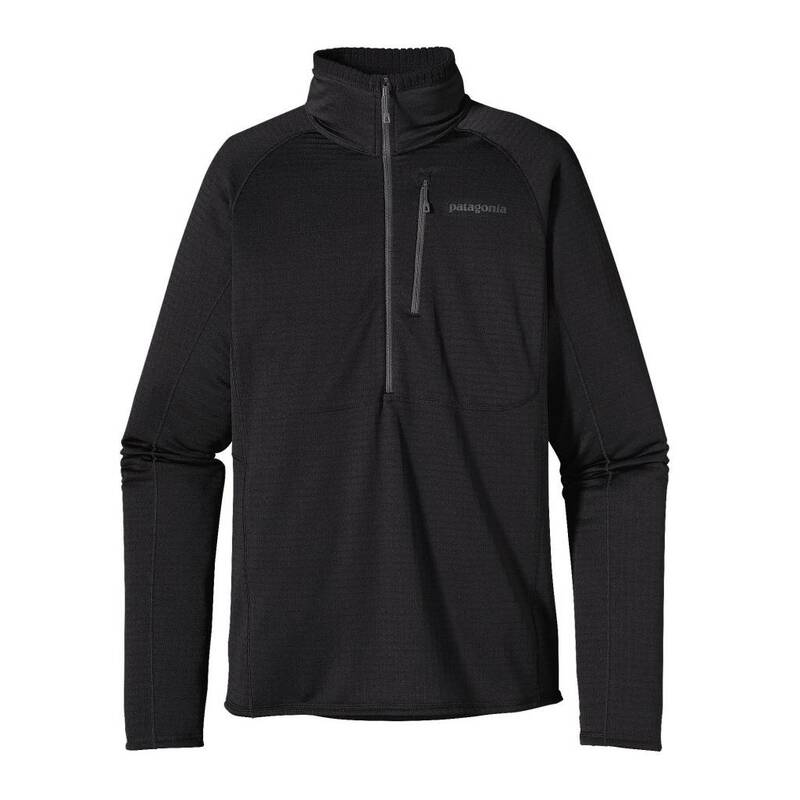 The versatility of our iconic R1® Pullover stems from its minimal design and Regulator® fabric with Polygiene® permanent odor control—a light and breathable fleece made from Polartec® Power Grid® fabric with outstanding durability.